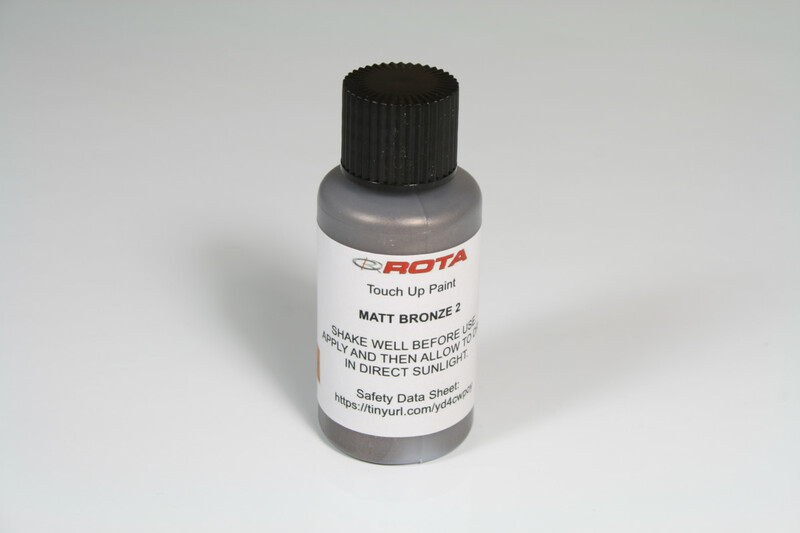 Matt bronze has had a few colour changes over the years. Here is a guide to show you which version of Matt Bronze you require. 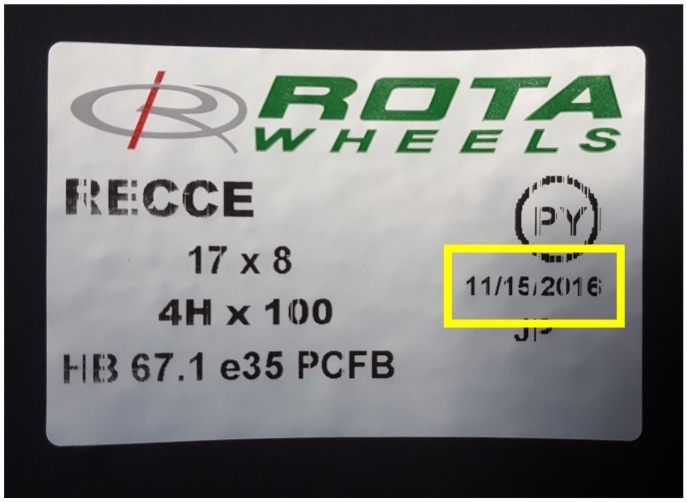 You need to find the date of when the wheel was manufactured. 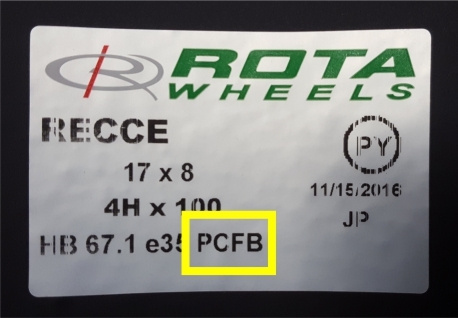 This can also be found on the Rota sticker and where to find the date is shown below. 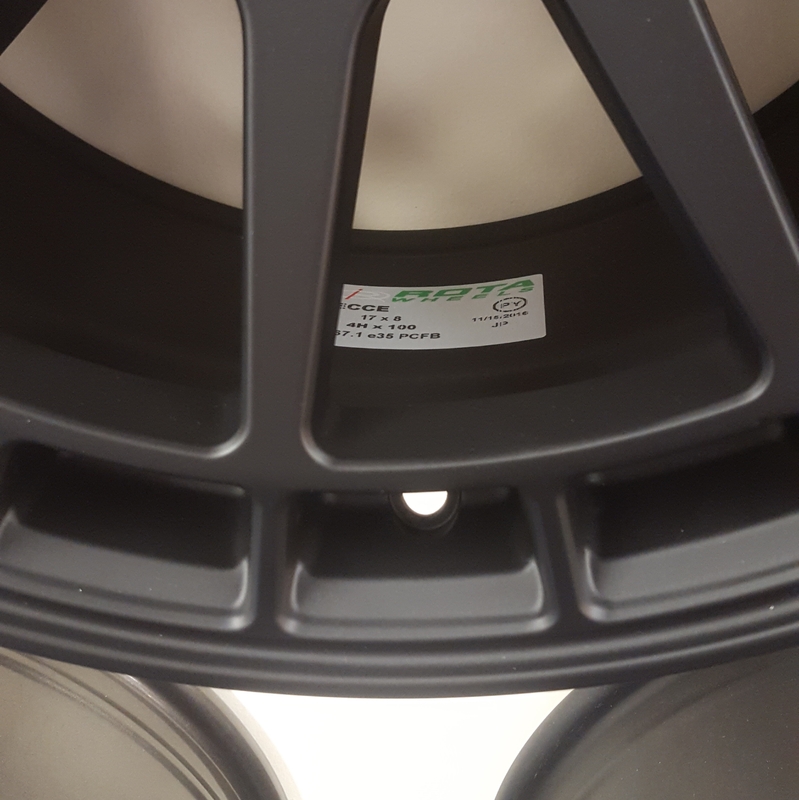 The example above was manufactured on the 15th of October 2016. If you are still unsure, please feel free to contact us before purchasing.